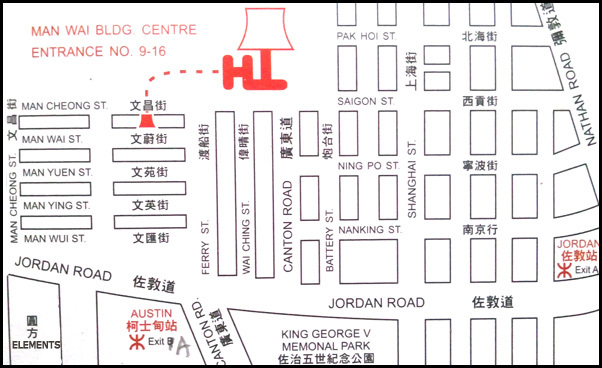 Set up in 1965, we specialize in silk lampshades. 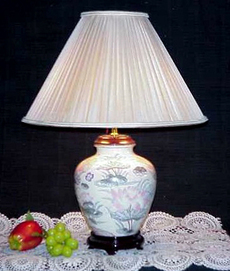 Shades of various styles, sizes & colours are custom-designed for porcelain and bronze lampstands. All of them are sewn by hand in our workshop. We emphasize on quality and aim at the high end. There is no minimum order quantity. Completion of order is normally 10 days after confirmation.